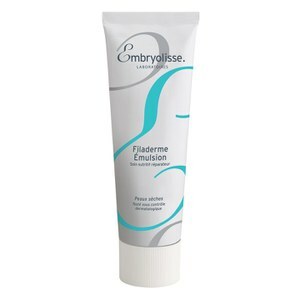 Ensure your skin stays youthful for longer with the extensive Embryolisse Anti-Ageing range for both face and body. Get in on the secret and achieve flawless-looking skin with the Embryolisse Artist Secret range. The Embryolisse Nourishing range of products for face and body helps take care of your dry, dehydrated skin.